In 1998 a study published in the The Lancet by Andrew Wakefield, MBBS, regarding a link between childhood vaccines and autism, that changed what parents everywhere thought about vaccines. 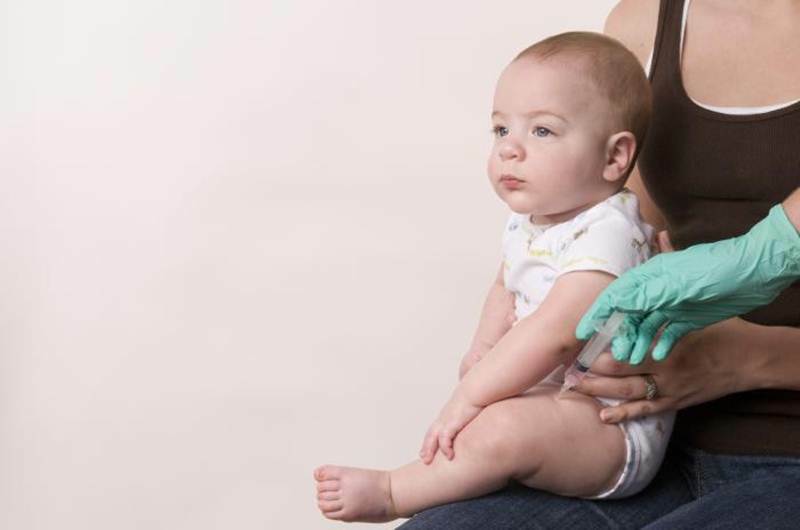 The report, which claimed a possible link between a triple vaccine for measles, mumps and rubella (MMR) and autism, caused a huge uproar among parents and health care professionals. Various medical experts claimed there was no way Wakefield’s paper could be correct, while some researchers backed him up. Most importantly though, parents backed Wakefield up. Once this report was published, many parents in Britain, and consequently the rest of the world, became alarmed that vaccinating their child might cause autism, and vaccine rates plummeted to new lows. Then in February of 2010, The Lancet fully retracted the 1998 paper from the published record, claiming that they were “Acting in the light of an ethics judgment by Britain’s General Medical Council against Andrew Wakefield.” The Medical Conuncil claimed the report was a fraud, and that Wakefield conducted research sans approval by the ethics committee and worse completed invasion and unnecessary procedures on the children involved. Overall Wakefield’s paper is likely behind one of the biggest debates regarding children’s health that we’ve seen in the last few decades. Now Wakefield is upset that his reputation and work have been attacked so he’s filed a defamation suit against BMJ, its editor, and an investigative journalist regrading a series of anti-Wakefield articles published last January. Does Wakefield have a case? MedPage Today reports that Wakefield claims the BMJ articles are “unfair, incorrect, inaccurate, and unjust.” Plus Wakefield says the articles were specifically written with malice intended to permanently damage his life’s work, reputation and livelihood. The series of BMJ articles slamming Wakefield were written by Brian Deer and included commentaries by BMJ’s editor, Fiona Godlee, MB, BChir, MSc. In the articles, journalist Brian Deer documented new research into Wakefield’s fraud including how it was perpetrated, how facts in the paper were altered and how Wakefield attempted to use the MMR scare for financial gain. Deer claims that his sources included interviews, documents, and data made public at the GMC hearings. MedPage Today got a statement from Deer and BMJ, whcih noted, “It would appear from the claim filed at court that Mr. Wakefield still stands by the accuracy of the Lancet paper and his conclusion therein, thereby compounding his previously found misconduct.” This isn’t the first time Wakefield has filed a suit against Deer, but so far, each suit has been eventually dropped by Wakefield. In order to win a defamation suit Wakefield will need to prove that Deer and company made untrue or derogatory statements about him that were “Deliberate lies or made with “reckless disregard” for the truth” (New York Times v. Sullivan). I’m guessing not much will come of the suit. Plenty of medical experts and health organizations feel that Wakefield’s research has done massive damage to the health of children and caused financial and social damages as well. In 1998 a study published in the The Lancet by Andrew Wakefield, MBBS, regarding a link between childhood vaccines and autism, that changed what parents everywhere thought about vaccines. The report, which claimed a possible link between a triple vaccine for measles, mumps and rubella (MMR) and autism, caused a huge uproar among parents and health care professionals. Various medical experts claimed there was no way Wakefield's paper could be correct, while some researchers backed him up. Most importantly though, parents backed Wakefield up. Once this report was published, many parents in Britain, and consequently the rest of the world, became alarmed that vaccinating their child might cause autism, and vaccine rates plummeted to new lows. 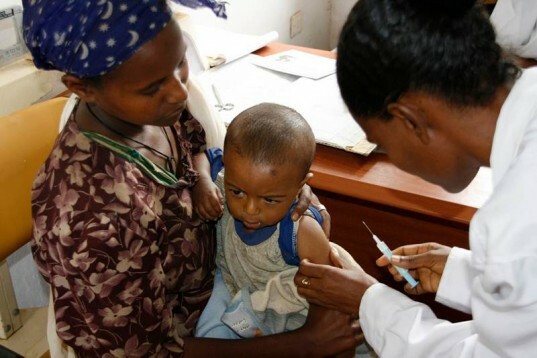 Then in February of 2010, The Lancet fully retracted the 1998 paper from the published record, claiming that they were �Acting in the light of an ethics judgment by Britain�s General Medical Council against Andrew Wakefield." The Medical Conuncil claimed the report was a fraud, and that Wakefield conducted research sans approval by the ethics committee and worse completed invasion and unnecessary procedures on the children involved. Overall Wakefield's paper is likely behind one of the biggest debates regarding children's health that we've seen in the last few decades. Now Wakefield is upset that his�reputation and work have been attacked so he's filed a defamation suit against�BMJ, its editor, and an investigative journalist regrading a series of anti-Wakefield articles published last January.